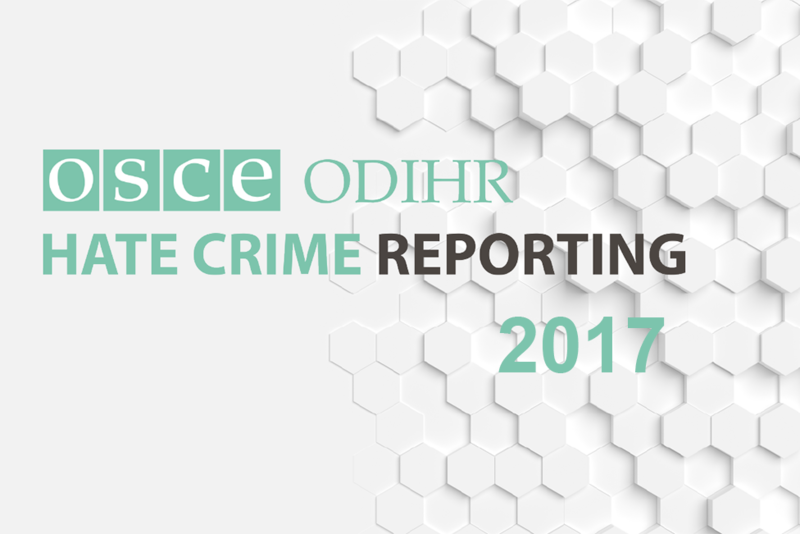 Every year, ODIHR presents consistent and reliable information from participating States, civil society organizations and inter-governmental organizations on hate crimes, notable incidents and policy responses. This data is released on International Tolerance Day, which falls on 16 November. 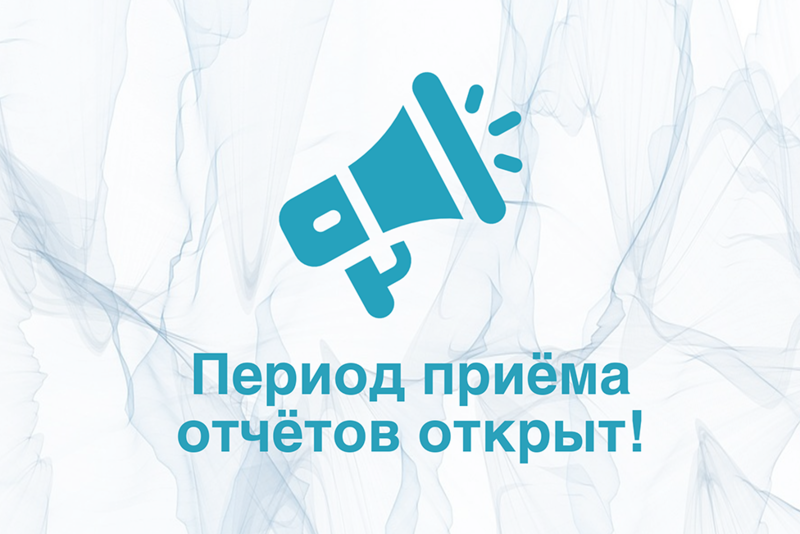 Much of the information and data presented on this website has been provided by National Points of Contact on Hate Crimes (NPCs), appointed by the governments of OSCE participating States. Particular attention is devoted to gathering data relating to the specific bias motivations on which ODIHR has been asked to focus. Incidents reported by civil society groups, intergovernmental organizations and the Holy See are also published. 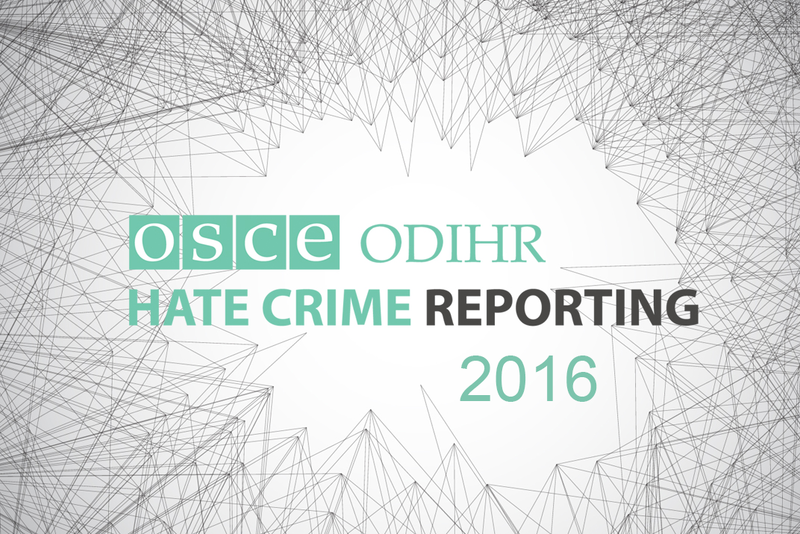 ODIHR’s annual hate crime reporting cycle comprises several stages. 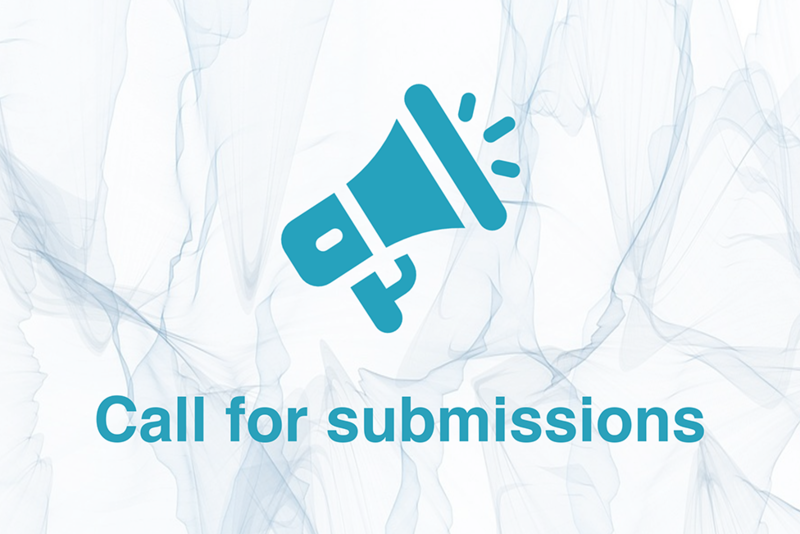 First, the Office issues a call for submissions to OSCE participating States, civil society organizations and its partner intergovernmental organizations. Second, ODIHR analyses reported data and information and assesses whether it can be included in the report. Third, the Office releases data for consultation with participating States and other contributors. Lastly, ODIHR reviews suggested amendments to the report, updates to include late submissions and prepares the information for final presentation. Notable cases: high profile or sensitive cases that merited a specific response from police and other criminal justice agencies. When reviewing submissions for inclusion on the website, ODIHR follows two basic rules: the crime, activity or change in the law must have taken place during the relevant year; and the information must fall within the OSCE’s definition of a hate crime. NPCs are consulted about the presentation of their country information before it is published on the website. ODIHR carefully considers NPC feedback and, where relevant, corrects or modifies it before publication. ODIHR reviews incidents submitted by civil society groups following the annual call for submissions. We analyse thousands of incidents reported by civil society and carefully follow up on and clarify information about specific incidents to ensure that they are accurately reported. Cases reported by civil society, IGOs and the Holy See are recorded and published as "incidents" as opposed to "crimes". This is because ODIHR cannot verify whether incidents reported by civil society groups can be classified as crimes. Each incident is accompanied with the relevant source, which can sometimes include more than one organization. While we attempt to identify all incidents reported by multiple organizations, these are not always possible to identify. Civil society incidents are not necessarily comparable to officially recorded hate crimes. There may be a number of reasons why civil society and official numbers differ. For example, some incidents are only reported to civil society and not to the authorities, while different monitoring definitions might be used. Information reported by civil society groups must relate to criminal incidents committed with a bias motivation and must have taken place within the relevant timeframe. Civil society groups can provide full descriptions of incidents, or descriptive incidents, as well as statistical summaries. The total number of incidents presented in graphics will not always be the same as the number of descriptive incidents available in the relevant tables. When this is the case, a note is present on the relevant country page. All of the incidents displayed on hatecrime.osce.org were disaggregated by type of crime, by bias motivation and by country. Finally, incidents can include more than one victim but are counted as single incidents. 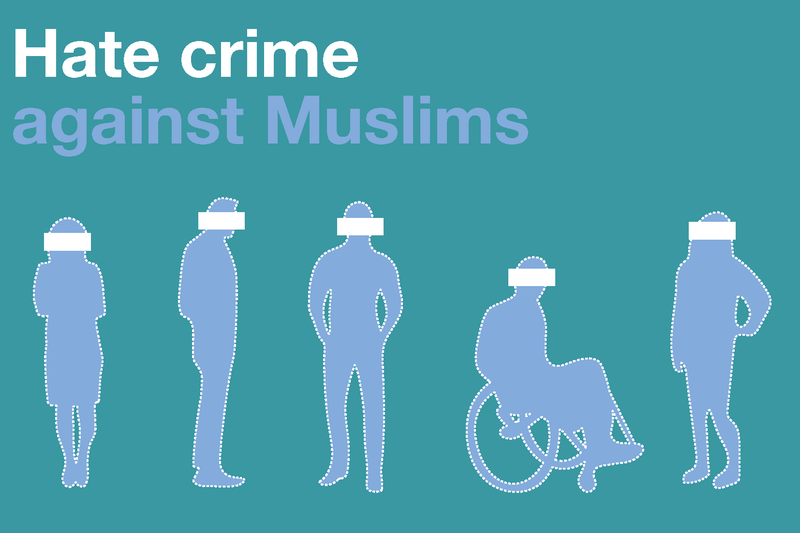 We regularly provide guidance and training for civil society groups on hate crime monitoring. We have noted that the quality and level of detail of information received from civil society has improved year-on-year. 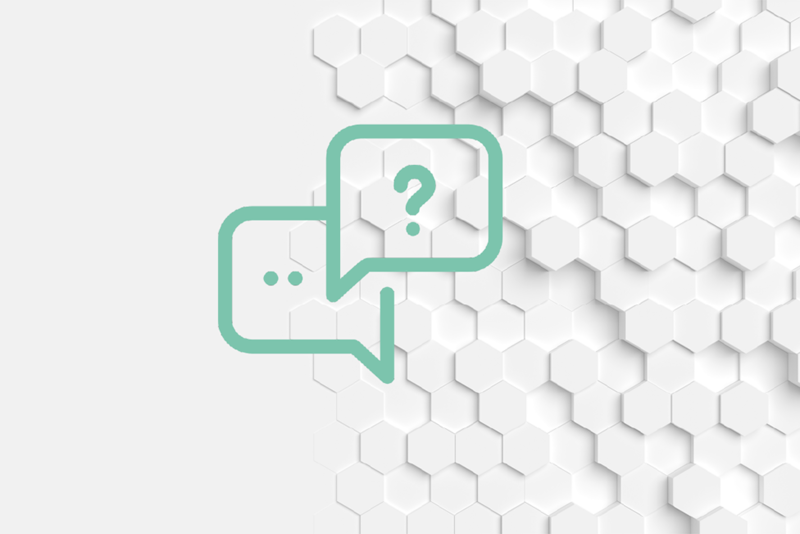 Find out more about how we process civil society data here. IGOs submit incidents reported by a number of field offices following ODIHR’s call for submissions. We also conduct research to identify relevant published reports. All incidents reported by IGOs are reviewed and must fall within the OSCE’s definition of hate crime and the relevant timeframe. Specifically, ODIHR formally requests information from OSCE field operations, the United Nations High Commissioner for Refugees (UNHCR) and the International Organization for Migration (IOM). We also conduct research to identify and summarise reports from the United Nations Human Rights Council; the United Nations Human Rights Committee (HRC); the United Nations Committee on the Elimination of Racial Discrimination (CERD Committee); the United Nations Development Programme (UNDP); the European Agency for Fundamental Rights (FRA); the European Commission against Racism and Intolerance (ECRI) and the Council of Europe Commissioner for Human Rights; and the Organisation of Islamic Cooperation (OIC). 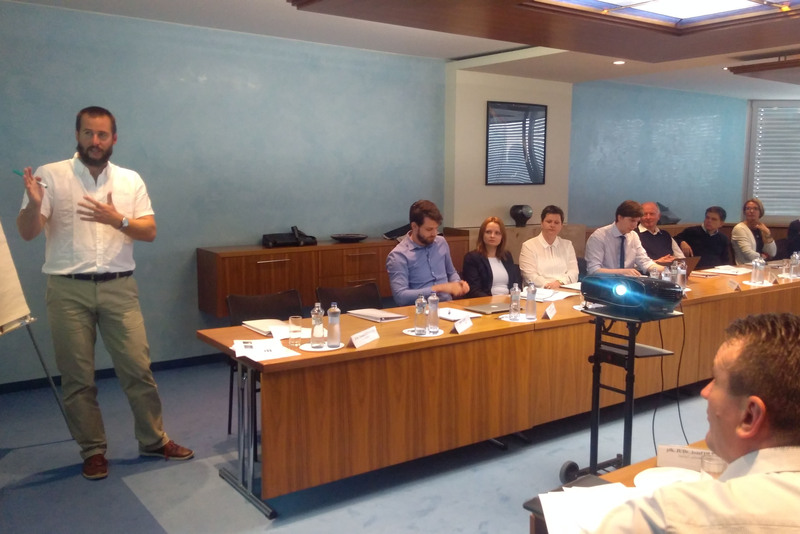 In addition, ODIHR organizes annual training programmes on hate crime monitoring for field staff of the OSCE, UNHCR and IOM. Incidents reported by IGOs are published alongside those reported by civil society groups and the Holy See. 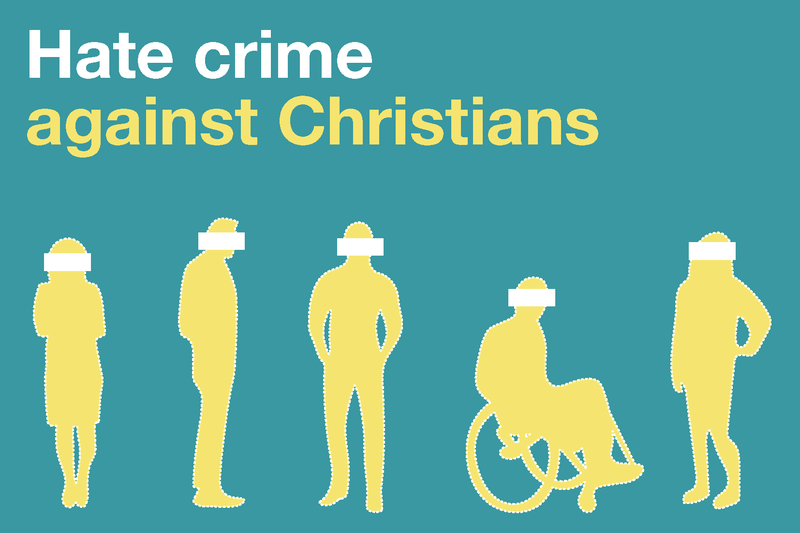 The Holy See reports on incidents based on bias against Christians in other countries. ODIHR contacts NPCs to verify incidents and include background information in the report. Incidents reported by the Holy See are published alongside those reported by civil society groups and intergovernmental organizations. Findings on the information available to ODIHR on hate crimes in a particular State in relation to OSCE commitments are presented as Key Observations. 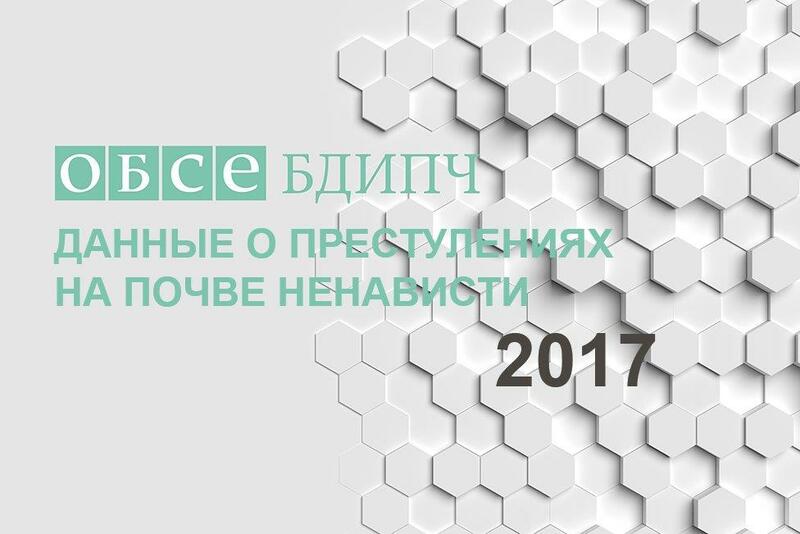 For 2012 and 2013, 13 key observations strictly linked to OSCE participating States’ commitments in the area of collecting and reporting data have been identified, although the Office’s mandate is broader and key observations could cover other areas as well. The observations are organized hierarchically – from fundamental to more superficial gaps in data collection and reporting. A higher incidence of hate crimes recorded and reported by a particular state does not necessarily mean that more hate crimes are being committed there; the statistics may simply reflect a broader definition of hate crimes or a more effective system for recording data. A higher incidence of hate crimes recorded by NGOs in relation to specific bias motivations or particular countries also does not mean that more hate crimes are being committed in relation to a particular bias motivation. This may reflect a higher capacity of organizations to monitor certain types of hate crime.